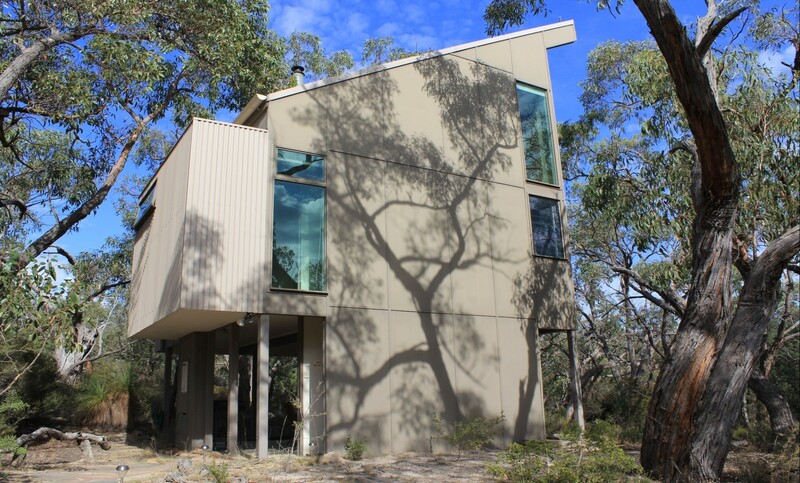 Aquila Eco Lodges comprises of four, well spaced lodges that are nestled in 100 acres of virgin bushland – bordered by the Grampians National Park and the Dunkeld Golf Course, providing a perfect environment for a retreat. 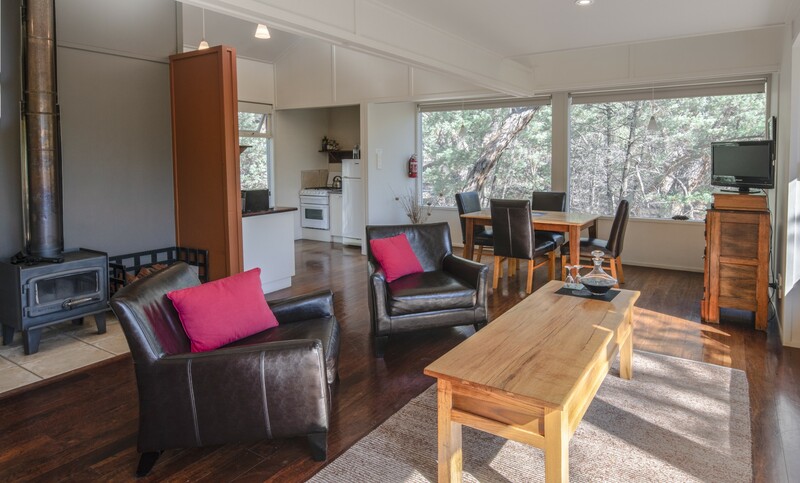 With contemporary award-winning design, the four lodges feature day-beds set along huge picture windows, red gum floors, scenic patios with gas BBQs and fully equipped kitchens. 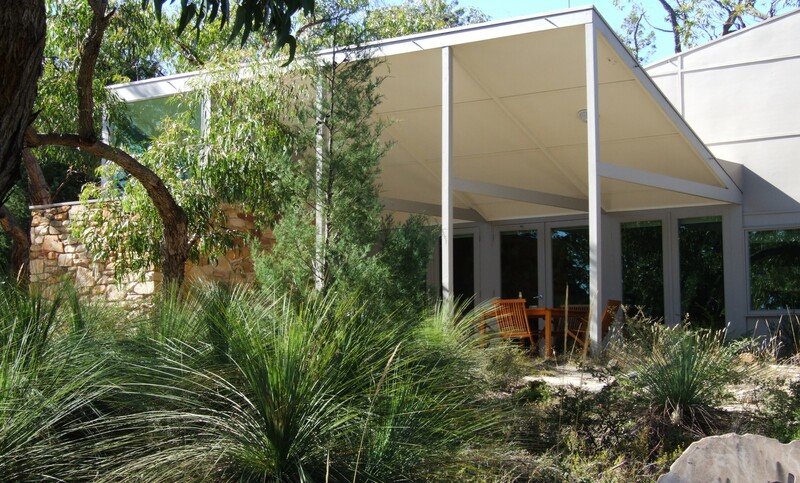 The lodges are thoughtfully placed in bush environment to create a uniquely peaceful atmosphere in a relaxing bush setting. Aquila employs sustainable technologies , such as use of rain water, solar power, self composting waste treatment and are widely recognized for their ‘low environmental impact’ approach to development. 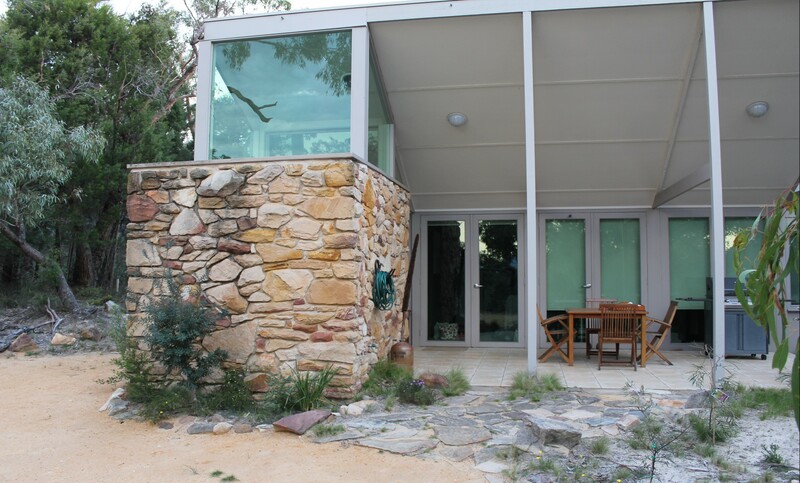 A perfect retreat for families or a group of friends. 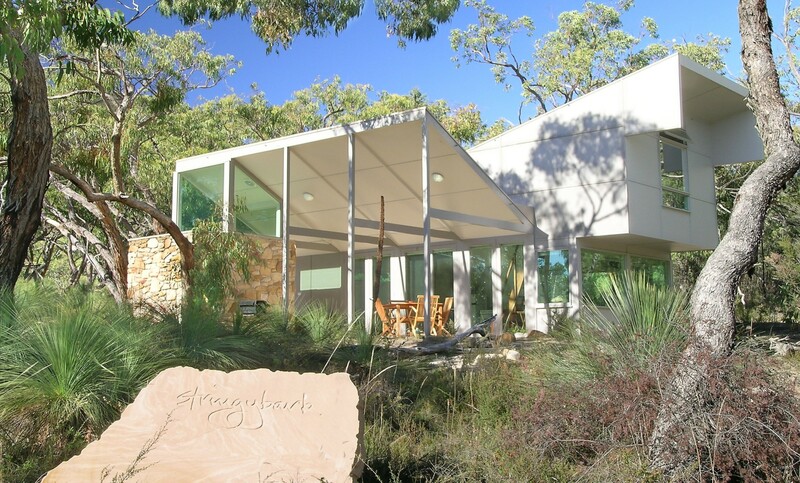 The Grass Tree Treehouse is designed as a retreat for a couple. Our Reception is staffed 7 days a week between 9am – 10pm. Access to wireless internet is available around the office area. Selection of DVDs, board games, reference books, binoculars are available at the office. Private parking area is available next to each lodge. Children playground is located close to the reception area. Slow combustion, wood burning heater and a supply of wood is set up in each lodge on cold days . Evaporative coolers are fitted in all lodges to relieve summer heat. Self guided nature walks (2.1 and 4.8km ) are opened for day and night walks. 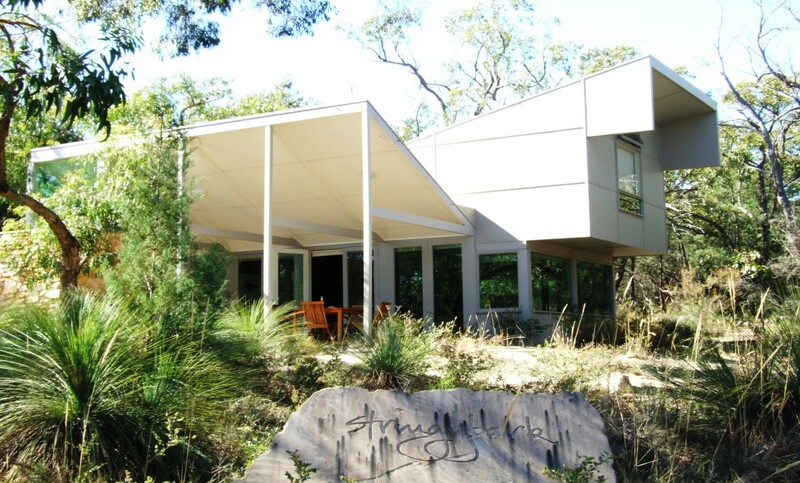 Disabled facilities and access are available in Smokebush Lofthouse. Transport to and back from Royal Mail Hotel can be provided on request(see the “Tariff” section for details).